Wireless doorbells sound like a great idea – but is yours driving you crazy? It might if your doorbell rings every time someone presses your neighbour’s bell push – or if the batteries are in constant need of replacement. Looking for something more sophisticated? Then once again we can help. 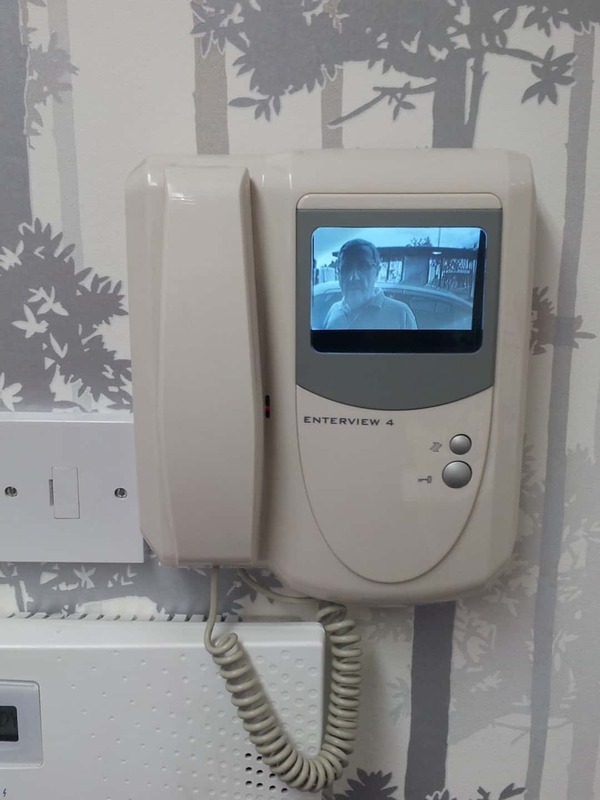 For example, we can install an intercom system allowing a disabled person to respond when the doorbell rings, check out the caller, and open the door – all from the comfort of their armchair. And a system like this could be equally useful if (like many small businesses) you have an office set up in an outbuilding. An audio system is relatively inexpensive – and you can add video at a price that may come as a pleasant surprise. Better yet, Tack Electrical can install it for you – so why not give us a call on 020 8088 1816 to find out more?